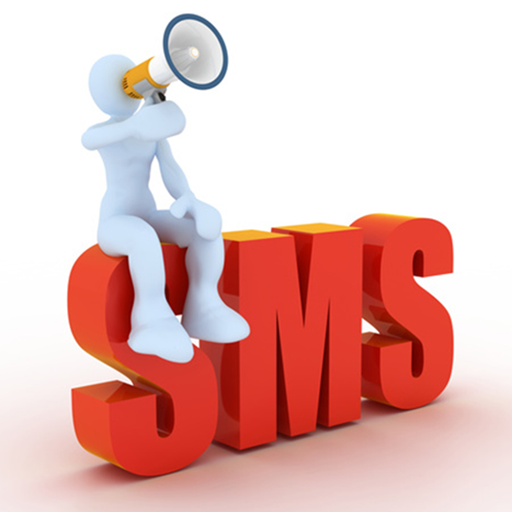 SMS Refers To “Short Message Service” And Involves The Delivery Of Text Messages To Mobile Handsets. SMS Is A General Name For The Technology That Enables Users To Send And Receive Text Messages Via Mobile Phones. Currently, SMS Has An Extremely High Consumer Usage, But A Low Business Adoption. In Other Words, While Billions Of SMS Messages Are Delivered Between Individual Consumers Each Month, The Use Of SMS As A Part Of Business And Marketing Strategies Is (Relatively) Low. However This Relatively Low Business Usage Is Changing Rapidly, With More And More Organizations Realizing The Benefits Of SMS Marketing, And Using It As A New Medium Within Their Traditional Marketing Communication Strategies. Usage Is Clear: SMS Marketing In Nigeria Is An Extremely Cost-Effective, High-Response-Rate Vehicle, Which Can Help To Acquire And Retain Consumers, Sell And Promote Products, Drive Loyalty, And Reinforce Branding Efforts. Standard Communication Media Available To Marketers And Advertisers Are Usually Rated On Three Factors: Reach, Cost And Effectiveness / Retention. 1.2 Where Does SMS Marketing In Nigeria Fit In? WAP, 3G, GPRS And Other Wireless Protocols Have Been Touted As The Next Big Thing For Quite Some Time, And None Have Truly Materialized. 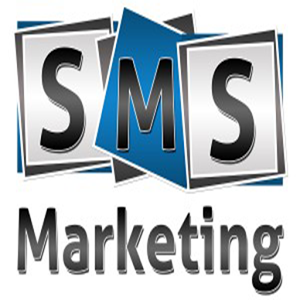 SMS Marketing In Nigeria On The Other Hand, Has Grown Of Itself Into A Worldwide Phenomenon. As Marketing Professionals, CRM Specialists And Business People, There Is A Great Opportunity To Harness This Medium And Be Able To Serve Our Customers Better As A Result. Improved Client Services, Communication And Value Delivery Will In Turn Result In Greater Returns And Business Success. Given That SMS Marketing Has An Extremely Personal Nature (Not Unlike Email), We Firstly Have To Ensure That We Treat The Medium With The Appropriate Level Of Respect. And, Since It Seems That SMS Is Being Hailed As The Best Thing Since Sliced Bread-Well, That’s If The Usage And Adoption Rate Are To Be Believed Anyway- How Do We Go About Using This New Channel, Without Making The Mistakes That We Did With Email And Using The Lessons Learned With Other Traditional Media? Note: A Corporation Can Choose To Provide Us With Their Prospective Clients Database, Or Use Our SMS DATA BANK Depending On The Purpose For The Service Required. Companies, Banks, Corporations E.T.C Can Advertise Their Products And Services To Multitudes By SMS. Using OGF Digital Marketing Company GSM DATABASE Of About 100million Members, Which Has A Projected Growth Rate Of At least 5,000 Members Monthly, We Could Send Out SMS To This Entire Member Base On Behalf Of A Company, Informing Them About A New Product Or Service Available To Them For Their Use. This Is Even Far Cheaper, Faster And Less Cumbersome Than What Is Obtainable If You Are To Send Multiple SMS Message Using Any Of The Operators’ Networks for SMS Marketing In Nigeria. Companies That Use SMS As A Communication Medium Using The SMSC Of The Operators, Can Now Have A Cheaper, More Effective, And Faster Method Of Sending Their Messages E.G. SMS/ Electronic Banking Among Others. This Can Majorly Be Effective For Newspaper And Television Houses? News Headlines Can Be Sent To Subscribers Daily Informing Them About The Latest Developments Around The Globe. As Early As Possible Every Day, Catchy Headlines Could Be Sent By SMS, Which Would Definitely Increase Sale Of Papers Because Of The Pre-Knowledge Of What Is In The Paper. Also People That Are Not Within The Circulation Areas Of Newspapers Can Easily Get The Information. Breaking News Could As Well Be Sent Via SMS As They Occur Without Having To Wait Till The Next Day When It Would Be Officially Reported In The Dailies. Many More People Prefer To Stay Abreast Of Information. 1. It Should Generate New Client In New Markets. 2. More Business Should Be Generated From Exiting Clientele. The SMS Marketing Message That You Deliver Will Be Determined By The Goal In Mind. For Example, The Way In Which One Communicates As Well As The Message Communicated, When Trying To Find And Create New Clients, Will Be Very Different From A SMS Message Sent To Existing Clients To Stimulate Additional Business. 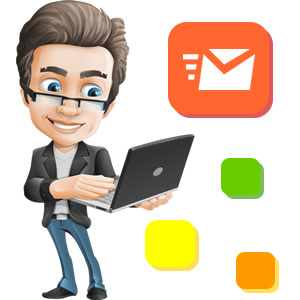 Although Succeeding To Achieve All Three Simultaneously Is Advantageous, Trying To Do This Will Most Probably Blur The SMS Mobile Message That You Send Out. For This Reason It Is Vital For The Goal Of The ‘Campaign’ To Be Clearly Understood Before The Message Or Medium Is Established. One Of The Benefits Of SMS As A Marketing Tool Is That It Does Not Always Require A GSM Customer Database Or GSM Client List In Order To Benefit. Of Course, With Your Own GSM Database In Nigeria There Is Virtually Noting That Cannot Be Done. Without A GSM Database Of Your Own, Our SMS Solution In Nigeria Called ‘OGF Digital Marketing Company GSM Data Bank’ Which Assists With Database Creation, Maintenance And Messaging Has Been Created To Spread Your Brand. This Is A Great Starting Point For Using SMS As A Marketing Tool In Nigeria, Which Requires No Prior GSM Database Of Your Own. Email Is Personal But SMS Is More Personal. Although An Email Reaches The Individual Directly, Is Cheap, Convenient And Fast- This Is Where The Similarities Between Email And SMS Come To An End. Mobile Phones Do Not Have “Spam Filters”, And As A Result, It Is Virtually Impossible For Recipients To Stop Receiving Message-Even If They Do Know Who The Sender Is. The Deletion Process For An SMS Is Also Longer And More Tedious Than For An Email. So OGF Digital Marketing Company Simply And Strongly Advocates The Use Of SMS Marketing In Nigeria For Target Marketing And Effecting Advertising Results. 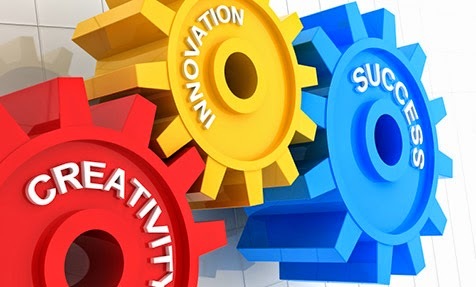 Solutions OGF Digital Marketing Company Offers Include, Email Marketing, Mobile Marketing, SMS Marketing, Social Media Marketing, Website Search Engine Optimization, Online Content Marketing, Digital Advertising, Online Sales Promotion and Other Special Digital Marketing Communication Solutions. 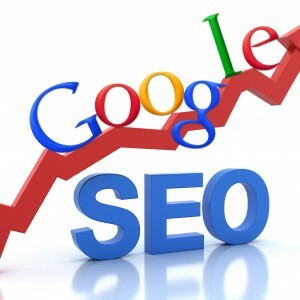 OGF Digital Marketing Company Has Been Serving The Nigerian Market Since 2000.